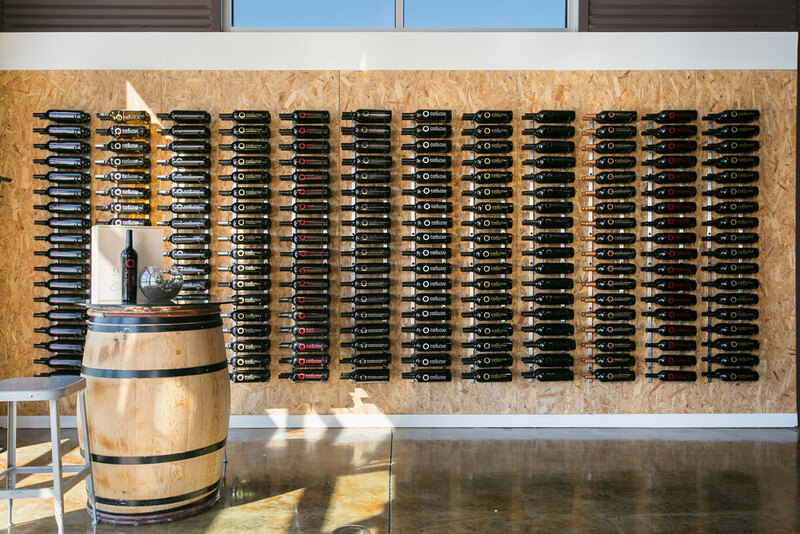 The most basic decision to kick off a wine cellar or display planning process is to figure out if you need to add climate control (cooling and humidity). If you do, it becomes a much larger scale project (that can take weeks/months to build with a much higher price tag). 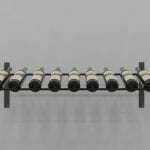 If you don’t, you can install wine racks in a matter of hours. So how do you know if you need an active cellar (cooled, like the one shown above) or passive (ambient, see below)? Simple: Ask yourself or your client the following questions, and know that even cheap wine loves being stored at 55 degrees so the answer can always be active. 1. How long are wines being aged? This is paramount as the entire reason for climate controlled cellars is to store wines for the long haul (5 years to decades). Steer toward passive when the answer is… weeks, months, not very long, an hour, maybe a year or two. Steer toward active when the answer is… years, decades, long-term, until my kids get married. 2. What is in the collection? 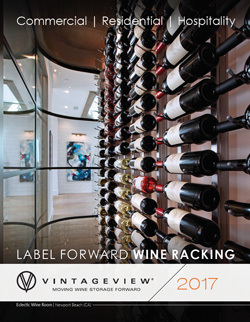 While the first question starts to define the type of wine being stored, this will provide further clues that you are heading down the right path. Steer toward passive when the answer is… Yellow Tail by the case, $10 bottles, wines they pick up from the store on the way home from work, no idea. Steer toward active when the answer is… vintage Bordeaux, Barolos, wines picked up at auction, cases from annual trips to wine country, wines for my kids to drink in a decade or two. 3. What is the collection turnover rate? We borrow this term from the restaurant industry, but it works very well for homeowners, too. Basically, how quickly does the collection turn over and get replaced. 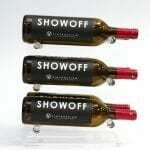 Homeowners should think about the frequency of entertaining compared to their bottle count. 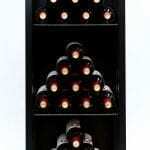 Restaurants should decide whether the cellar is holding hot-selling wines or the reserve list. Steer toward passive when the answer is… every month as we love to entertain, hours, days, before any dust settles on the bottle, every service. Steer toward active when the answer is… some bottles will be there until our kid graduates college (and he/she is still in diapers), as long as Wine Spectator tells me to hold onto my Burgundy, years and years, whenever a CEO comes in to celebrate a major company win and asks for the special bottles. 4. What are the long-term collection goals? If you or the client is already down the road of active, you can skip this question. This is more important for the casual collector who may want to expand in the future. Steer toward passive when the answer is… sticking to my $10 pizza wines and Two-Buck Chuck for the long haul. Steer toward active when the answer is… I kinda like this wine stuff and could see myself getting better wines down the road. 5. Where is the space, and what is the climate? Even if you have defined yourself or the client as someone who needs an active cellar or passive option, the location of the display can change that. 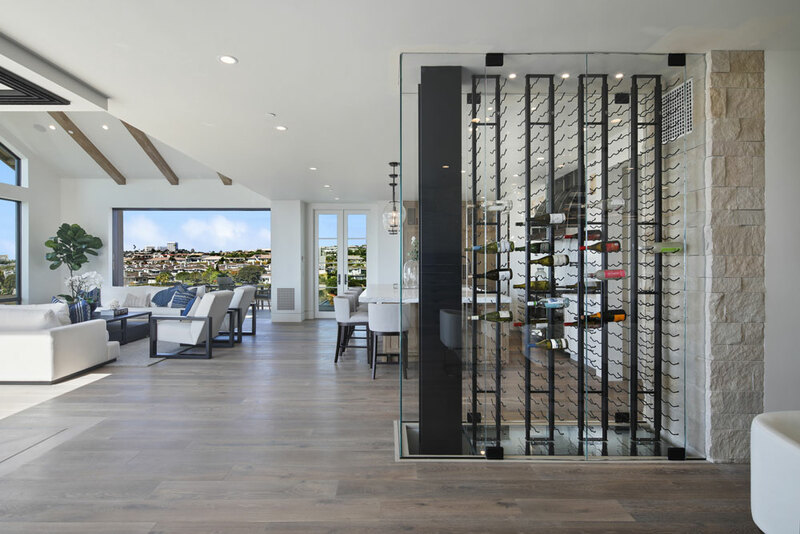 Example 1: You’re all in on a passive wine display as you just want a neat place to store your prosecco between brunches, but the wine wall you have picked out gets hit with direct sunlight and often has temps 10 degrees warmer than the rest of the house. This type of heat/sun can ruin a wine even in super-short term storage. 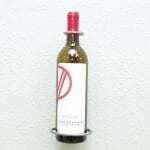 Glass or wall the wine in, and make it active. Example 2: You’re all in on a climate controlled wine cellar and the location you picked out is in an unfinished basement that keeps a cool 60 degrees year round with a nice touch of constant humidity. Even the best vintages can last decades here (this is basically how the old European wine houses have stored wine for centuries). You might want to consider keeping in passive and saving some money.